When it comes to LASIK eye surgery, you have two options – blade or bladeless. Both the blade (microkeratome) and bladeless (femtosecond laser) have been used for years have both shown great results. It is often said that the femtosecond laser is safer and more accurate for creating flaps in the cornea, and produces an overall better result since it is more technologically advanced. Here, we discuss the differences between these two options and the advantages and disadvantages they bring along with them. The Microkeratome is an instrument in traditional or blade LASIK, which is used to make a thin flap in the cornea. It is through this flap that laser energy enters the eye so that any issue can be corrected and vision is improved. Even though a newer technique to create this flap, which is the femtosecond laser, is available today, many surgeons prefer microkeratome over laser. Some say that this is because the procedure is much faster in microkeratome compared to all-laser. In microkeratome, suction lasts only about three seconds, whereas, in IntraLase, an FDA-approved bladeless system, the same lasts for approximately 15 to 20 seconds. This makes the procedure more comfortable for the patient. Femtosecond laser, on the other hand, uses laser energy to create the flap in the cornea, so no blade is used on the eyes. 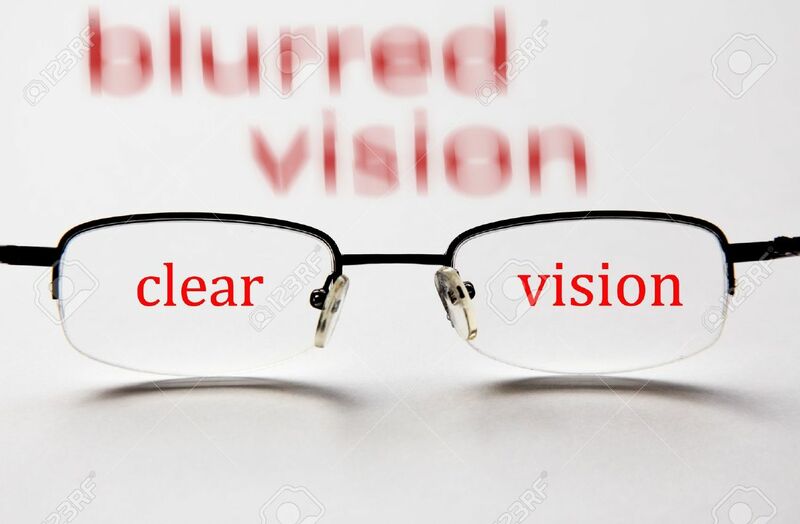 It was introduced in 1999, and ever since then, has been used numerous times for correcting vision problems. Many surgeons believe that flap predictability is better when they use femtosecond laser, although this is not shared by all. A study conducted in 2015, which compared microkeratome and femtosecond laser for cutting flaps, concluded that while both these two options are safe, reliable and effective, the femtosecond laser may have several advantages. These include fewer induced HOAs, longer TBUT, better CSF as well as better flap thickness predictability. However, many surgeons are of the opinion that marketing laser systems such as IntraLase and Femtec as “bladeless” is unfair because penetration of the eye still occurs. Besides, using the term “bladeless” makes it sound like the alternative, which is microkeratome-based “blade” technique is scary, primitive and unsafe, giving false notions to patients. The truth is that many surgeons use both the blade and bladeless techniques as each has its own pros and cons. It depends on the condition of the patient and what the surgeon thinks is best for the particular case.